I would like to suggest that you two gals think about forming a Coalition. 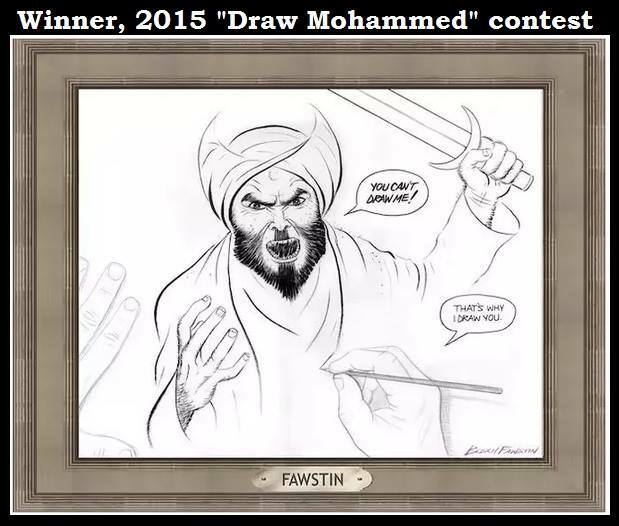 A coalition to defeat islam (lowercase on purpose — I have NO RESPECT whatsoever for islam nor any moslem) on American soil. Both of you gals have received death threats over your right to free speech. They have threatened you because you speak the TRUTH about the savages who follow islam & the quran. I would urge you two Lady Infidels to team up together and help each other spread the truth. 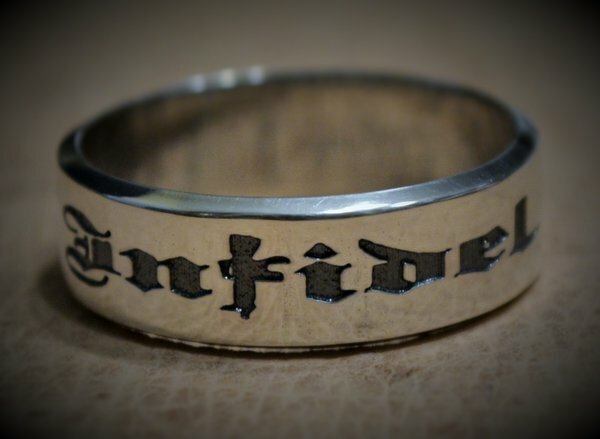 And if you’d like to, order yourself a Jan Morgan inspired ring — ‘THE INFIDEL’! Order the ring at the link below. 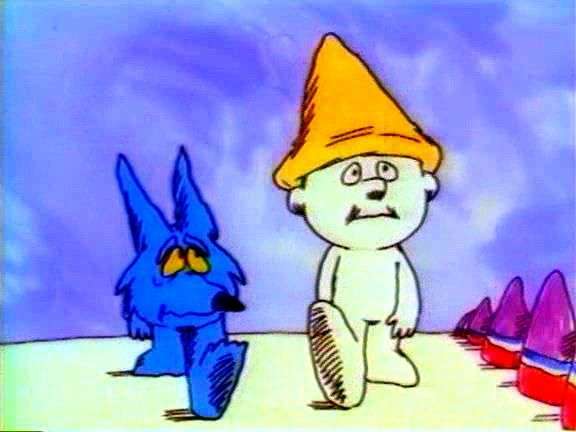 Respectfully submitted by SilenceDogood2010 this Eleventh Day of May in the Year of our Lord, Two Thousand and Fifteen. Plantation Owners (Gov’t Officials) holding slaves (Sheeple) for their safety. Last night during a planned event at the Curtis Culwell Center in Garland, Texas, 2 men pulled up and open fire outside of the center. They were both killed after injuring an ISD Security Guard who was posted outside of the center. I’m sure that little piece of info above will be edited / changed shortly. A little more on Mr. Simpson. He wanted to go to Somalia back in 2010 and was stopped. Hummm…. What is so attractive about Somalia I wonder??? 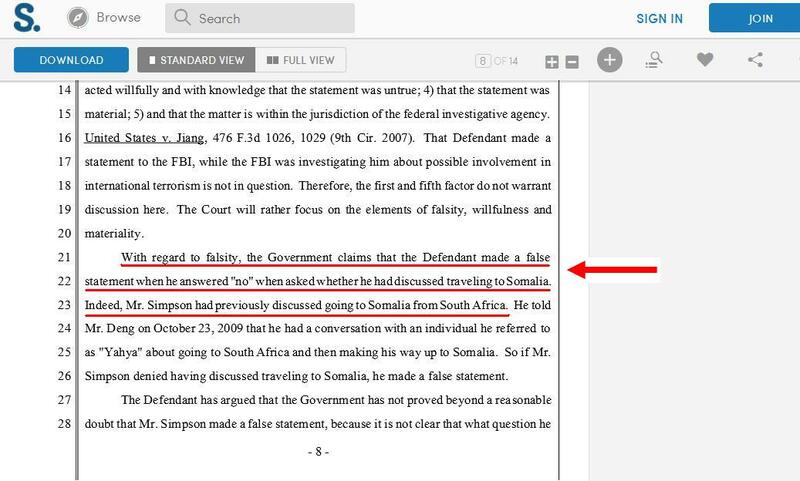 Screengrab from the court document on Mr. Simpson’s case. Click to enlarge. ‘Stand With the Prophet in Honor and Respect’ conference was promoted by Sound Vision Foundation. During these islamic events people peacefully protested. They didn’t start shooting. They didn’t Riot. They didn’t even loot one single pair of Air Jordans nor did a single car / business get burned! They were however slightly harrassed by the local LEO’s to keep moving. These LEOs were following their orders placed upon them by the local Chickens**t Leaders to appease the muslim THUGS who were organizing the event. Here’s a little tidbit from 2013 on Garland via a whiney dhimmicrat! If you want to see how bad it can get, look at the local elections for where I live. 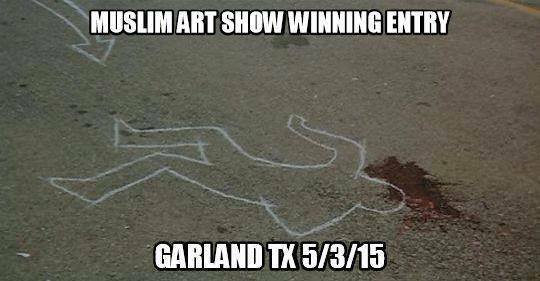 Garland Texas is a minority/majority community with only 36% white/non-latino. The rest are Latino, African-American, and Asian. In our last election for mayor (although supposedly “bi-partisan”) the richest whitest Republican was elected mayor. OK OK —- I’ll move onto my POINT! Oblio & Arrow from the Land of Point. I posted yesterday about the Mayhem in Baltimore. In that post I asked what was next? 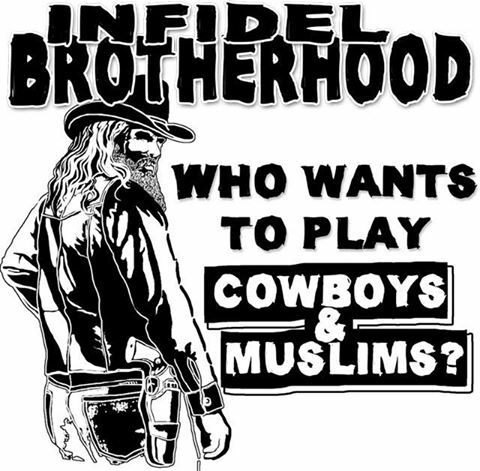 I think we’re seeing what’s NEXT —- Last night in Garland was a good DRY RUN on inflicting Martial Law. Even though only the 2 thugs were killed, Texas proved, that even as GREAT as TEXANS are, they are NOT PREPARED. 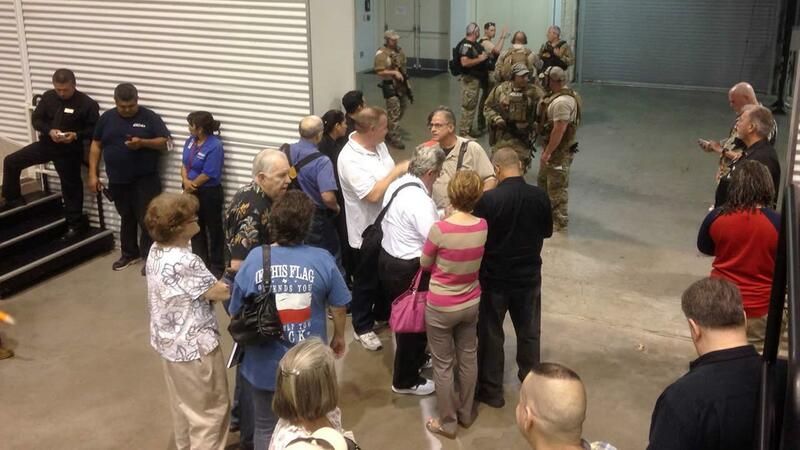 When the “Plantation Overseers” —- errr the SWAT TEAM & LEOs — came into the Curtis Culwell Center, the sheeple quietly stayed in place and hopped onto the buses to be evacuated to the local school. 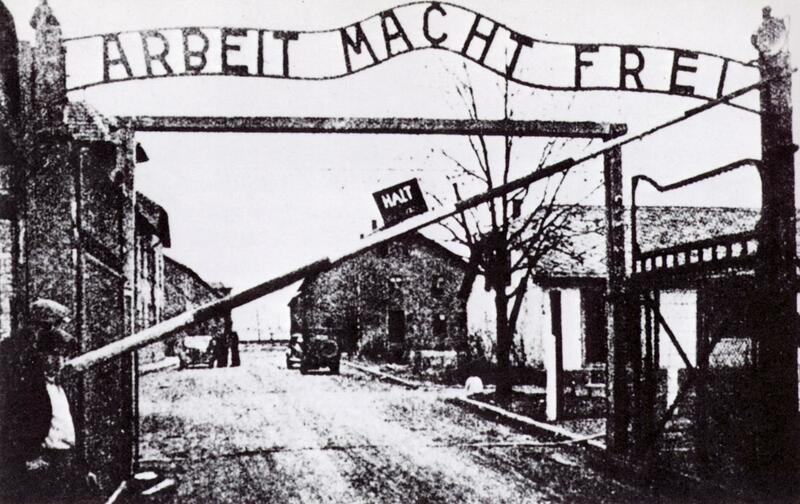 They could have taken these 200 attendees straight to the GAS CHAMBERS, or to the RAIL CARS to be transferred later to Auschwitz … errr FEMA Camps. Never, Ever Place Yourself in a Situation where you are reliant on someone else for your own Protection. NEVER! Respectfully submitted by SilenceDogood2010 this Fourth Day of May in the Year of our Lord, Two Thousand and Fifteen. 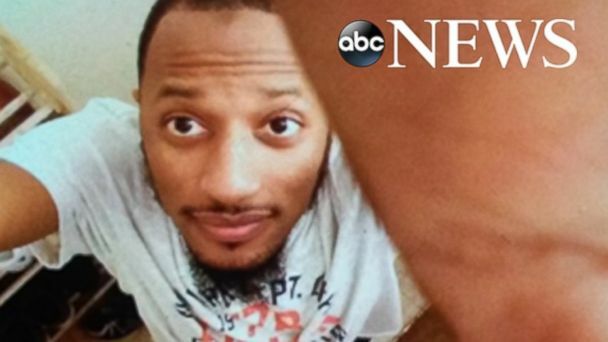 Baltimore Mayhem Part of a Bigger Plan – Connect the Dots. We are being played once again folks. I will try to keep this as short as possible, but there is just way too much information to give you only ‘Bits & Pieces’ of it. Besides, if you’ve ever read SilenceDogood2010 before, you are already well aware that I like to be thorough in my reports. 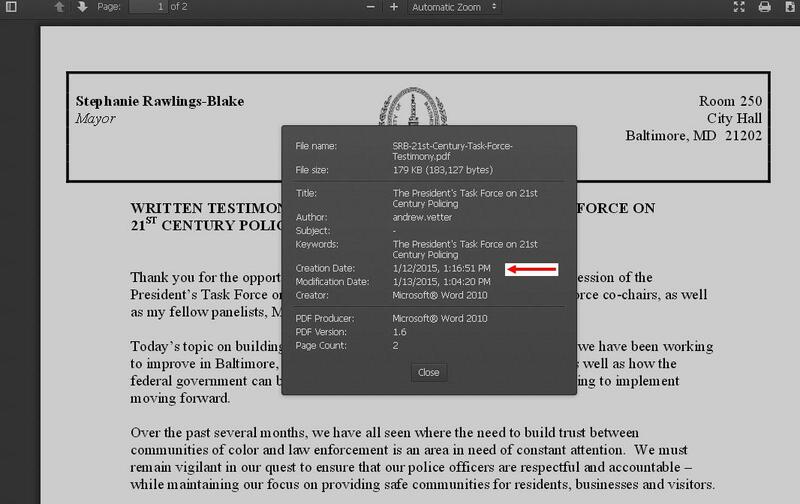 OK — 1st off you need to be aware that Baltimore’s Mayor, Stephanie Rawlings-Blake is also a member of the President’s Task Force on 21st Century Policing. She provided testimony in January 2015 to the committee. 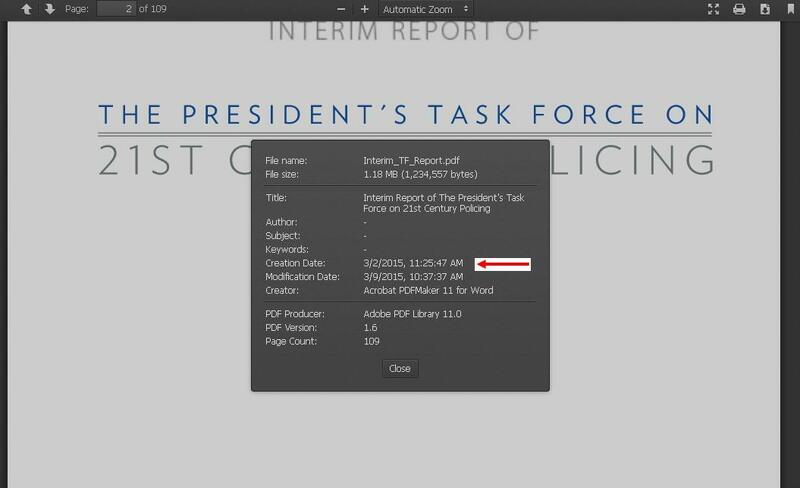 Notice the Document Properties and this was created in Jan. 2015. Click to enlarge. 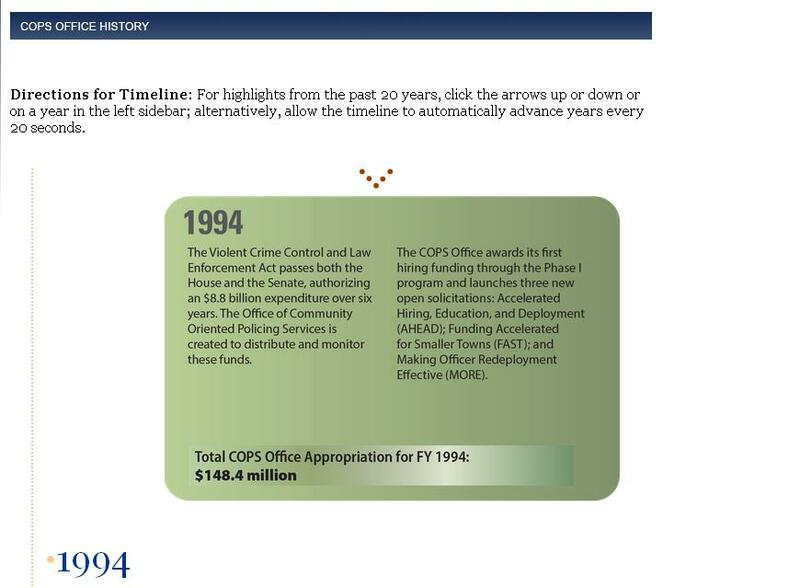 Now, lets delve into some history of the “COPS” Program (Community Oriented Policing Services) that was started during the Clinton Administration. COPS 1994 Image. Click to enlarge. And the Task Force Doc. Properties — March of 2015. Click to enlarge. So, our local PD’s & LEO’s have some great equipment & training and NOW they, the socialists / liberals, aren’t happy and want the feds to take over the local jurisdictions. When has that ever worked throughout history?? Oh yeah… Germany during the 30’s & 40’s. A portion of the Fraternal Order of Police Response to Ms. Mosby. Click to enlarge. As of Saturday Morning, May 2nd, This reporter has yet to see any charges that have been brought forth against any of the Rioters, Looters, or Arsonists. But she was “Johnny on the Spot” to charge 6 LEO’s. SilenceDogood2010’s Op Ed & Summary: We have a handful of democrat elected officials (Elijah Cummings, Rawlings-Blake, and both of the Mosbys) in the Baltimore area that are not only incompetent, but it appears that they are conspiring to destroy an entire city and possibly the entire nation. In my honest opinion, they are working with the Traitors in the White House, BHO & Valerie Jarrett, to divide the American People and to bring MAYHEM across our Great Republic. We already know that Mr. Obama, (or Soetoro, or whatever his name really is) is NOT a Natural Born Citizen (via the Constitutional Requirement) and is not eligible to occupy the White House. All of his supplied documents have been proven as forgeries. We know how evil Ms. V. Jarrett is on all fronts — We know that Mr. Cummings conspired with Lois Lerner at the IRS to pressure conservative groups — We know that rampant voter fraud was used throughout the USA during both the 2008 AND 2012 general elections, especially in liberal democrat controlled areas. We also know that Attorney General Eric Holder was held in CONTEMPT of CONGRESS and was never prosecuted… nor will he be. The entire administration is fighting with various states that are trying to clean up the voter rolls, and that the DHS / Sec. Jeh Johnson is approving 100’s of THOUSANDS of Illegals as I type this blog. We have John Kerry creating GLOBAL MAYHEM with his actions in Iran, Russia & other foreign policy areas. We have Hillary R. Clinton deleting Gov’t emails that were under subpoena. We have civil unrest due to 4 criminals (Michael Brown, Eric Garner, Trayvon Martin, & Freddie Gray) being killed while resisting arrest. What is NEXT? Can you say the suspension of elections & Martial Law imposed all across the United States of America before the November 2016 elections get here? Our fine NC Governor Bev Perdue called for “Suspension of Elections” back in 2011. “These are the times that try men’s souls.” ~ Thomas Paine. Respectfully submitted by SilenceDogood2010 this Second Day of May in the Year of our Lord, Two Thousand and Fifteen.